Events At Fair Game Beverage Company – This Week! I went to a great event a few weeks ago at Fair Game Beverage Company and had a wonderful farm to table dinner with awesome cocktails. I have a feeling that all of their events tend to be worth going to and here are two that are quickly approaching! Fair Game Beverage Company uses locally sourced ingredients to create its products. These unique beverages are full of character and flavor that are great for drinking on their own or mixed into delicious cocktails. Be sure to stop by their tasting room to try out these delicious creations, visit their website to learn about their company and find recipes for cocktails, and attend any of their events for a great time! The holidays are right around the corner and with it comes the joy of gift giving! Find a unique hand made gift at the Fall Art Bizaar that is Thursday, November 5th while sipping on a Fair Game Beverage! The event is from 6pm to 9pm. Visit the Facebook page created for this event to view the artists who will be there! This class has limited space to reserve your spot as soon as possible! How neat is it that we live in a place that provides us with the ability to forage many different foods. In this class, Piedmont Picnic Project will lead you on a foraging tour around the grounds of Fair Game. Gather around the wood fired pizza oven and make yummy pizzas with your foraged goodies along with other provided ingredients. 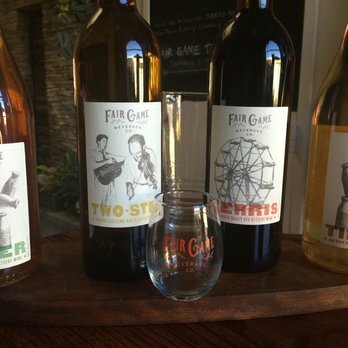 Enjoy tasty drinks with your meal from the Fair Game Beverage Company. After looking at the menu, I can’t help but think about how it is also neat to have an opportunity to learn about these unique ingredients, from finding them and preparing them to tasting them! 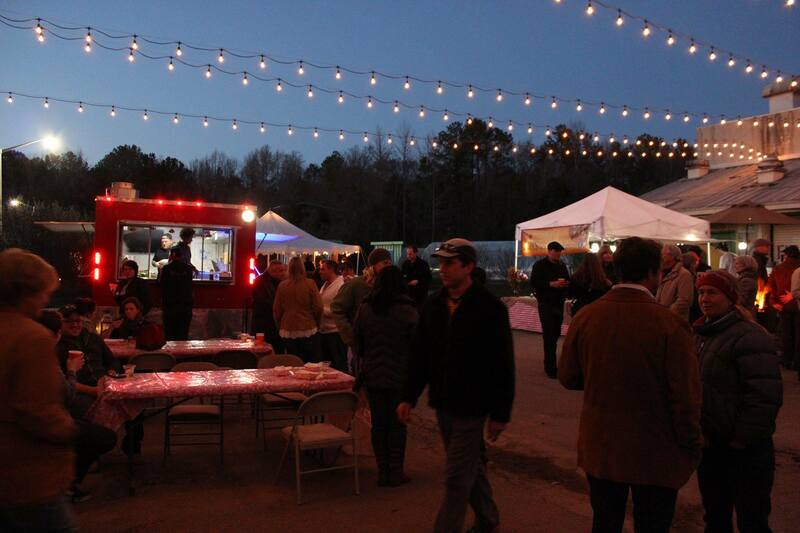 To reserve your spot/purchase tickets, visit the Piedmont Picnic Project website!